in the first weeks in march we worked on some new functions like demolition or sabotage. These functions are really important. Because…you know…if have to much money you can blow you enemy away. 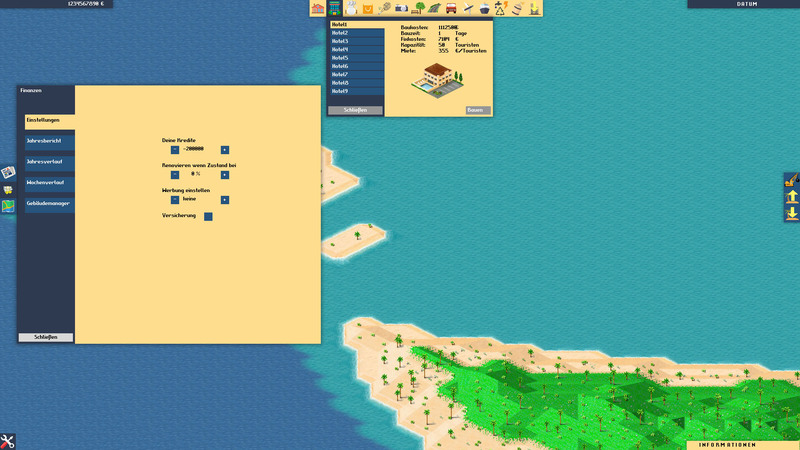 In Summer Islands sabotage is pretty expansive. For the Beginning we added a bomb, sharks and bacterial for the hotels. With these you can influence the popularity of the buildings. If it worked your enemy will earn much less money. Sabotage is really something you should only do if you have a lot money and need the space or the revenge. Since we have added these function we can add in the future more creative sabotage functions. You need more possibilities with your revenge. Next to the sabotage functions/menu we added or renewed the demolition function with some effects. Just for now to have some effects. We will probably rebuild them too in the future. Also to have a better overview about the cost of the demolition, sabotage or if you do terraforming you get a small sign next to the mouse with the costs on it. It is a pretty small feature but it will bring more transparency and a better traceability for you. these past few weeks in the end of february have been so hard. Not with Summer Islands but rather with the work next to Summer Islands. Espcecially with the end of the Masterthesis. But now it’s over and we can focus on new features for Summer Islands!!! In the last weeks we focused a lot on improving the AI. Summer Islands isn’t only focusing on your economy and the weather conditions. The AI must challenge you and you should consider carefully to build something next to the AI or when you attack the reputation of them. We wanna build a realistic AI. So in the first steps the AI will analyse a small part of the map and will create a little base, like you would do. For these few functions there is already a lot going on on the AI. To be a realistic AI, first they must build a few buildings, rethink the area and so on. On the client side we implemented a zoom function. With you mousewheel you can zoom in and zoom out to the point where you coursor is. Now you have the possibility to watch all the small movements, for example from the cyclist. In the next weeks we try to implement some new features for the nature. It will probably change the complete look of the nature. It was only the steampage! But we got some nice feedback and a lot more attention than we thought. Since we have the steampage we will provide the same blog updates on the steampage like here. 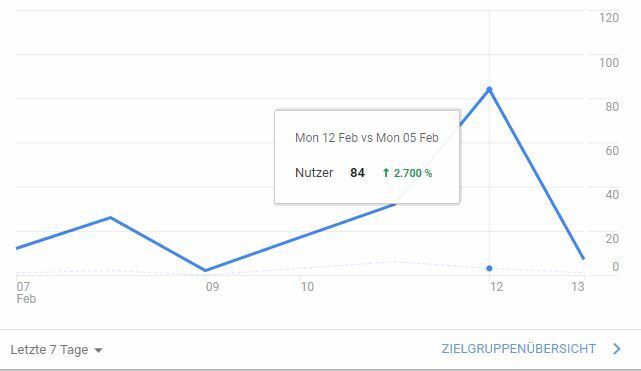 Additionally we reset the versionnumber to 0.0.0 for you to get a better overview about the history in the next months. In the last week we worked on new Buildings like a Disco, climbing park and a new airport. Also we worked a lot on the movement of the planes, bikes and ships. We try to build the movement as realistic as possible. We created new trees for the hills and the lying tourist. In the future the tourist will destroy smaller trees so that they can lay on the field. We made this trailer for our steampage. But there will be more trailer coming in the next month. The teaser gives you a motivation for the gameplay and shows a little bit of the building gameplay. Here i have to add some more information. For our preview gameplay we disabled the building time. Every building needs his time to get finished. Also the teaser shows nothing from the menus. A big part of the game is to figured out which building fits best to the place and the pricing for the building. Reduce the rent or higher the rent so that you can make the maximum profit from it. We have a lot more weather disasters in mind. But for that we need more time. So there’re coming over the year. So there’re more trailer coming which shows more of the content. But every feature needs time and the textures to implement perfect. We have still some ideas for the gameplay for a complete new perspective. That will be awesome! in the last weeks it was pretty quiet around Summer Islands. That’s because on the other work we had to do next to the Game. But don’t worry: The time will change that. In the next month we get started again with more content for you. 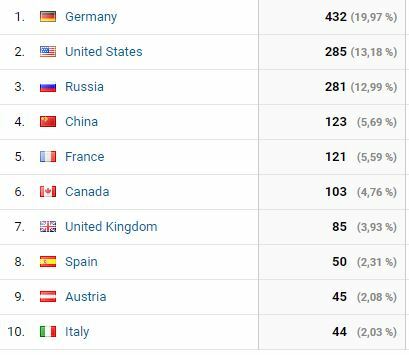 But let’s talk about what we did in the last weeks. First of all let me inform you that the AI is doing good progress. 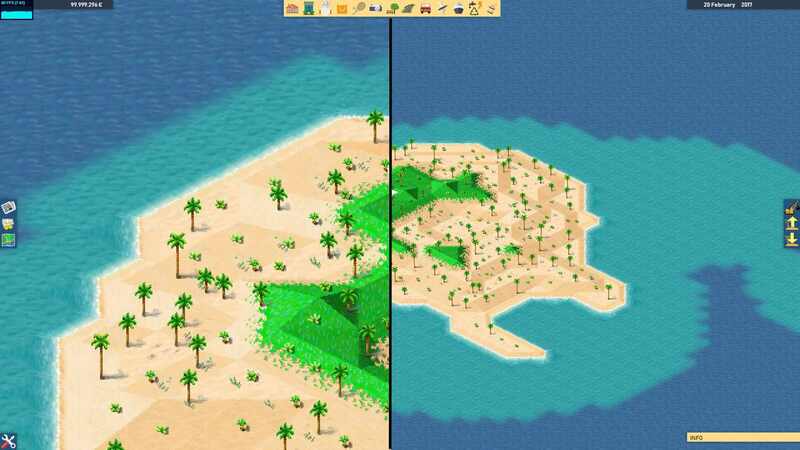 It is hard to show you some results, because the AI can cultivate some Islands but there’re still some bugs. For you guys we integrated some moving palms and we really like the result. I think an important goal is that the World is alive! And don’t worry about the performance. The engine we use is createJS and with our achritecture we have a pretty stable game. For the next weeks we wanna create a new Trailer for our steam page and we hope the page goes online after that. in the last weeks there was a lot going on next to Summer Islands. We’re students and we have still our work going on. BUT don’t worry! We’re planning and managing to create the game Summer Islands and we working all the time on new ideas and features for the game. SO be sure, there will be still some really greate features in the future. But for now, may i present to you the new stuff in Summer Islands. We worked on new textures. A shop, an hotel and a Spa and so on. It’s great to see new content and see the game grow. Our AI specialist created a plan ‘what to do on the AI for an Alpha realease’. We have on the AI almost the basics done. It’s awesome to watch the AI to play the game. But fot the Early Acces we want to add more features. While you play, the AI musst be challenging you! And in the end we wish you all the best for the XMAS holidays and the best for 2018. Now to another subject. On every beach for tourists you find them and in Summer Islands we didn’t forget them. On the picture you see some of them. They will appear around a house or hotel if they like it. So in Summer Islands you have to find the best place for the buildings and also the building around the building. Every building has his requirements. After the tourists we worked on some weather disasters. This is pretty important, because the weather disasters and the AI are your enemies. You have to work with them. On the last weekend we red about the indiedb gaming award 2017. 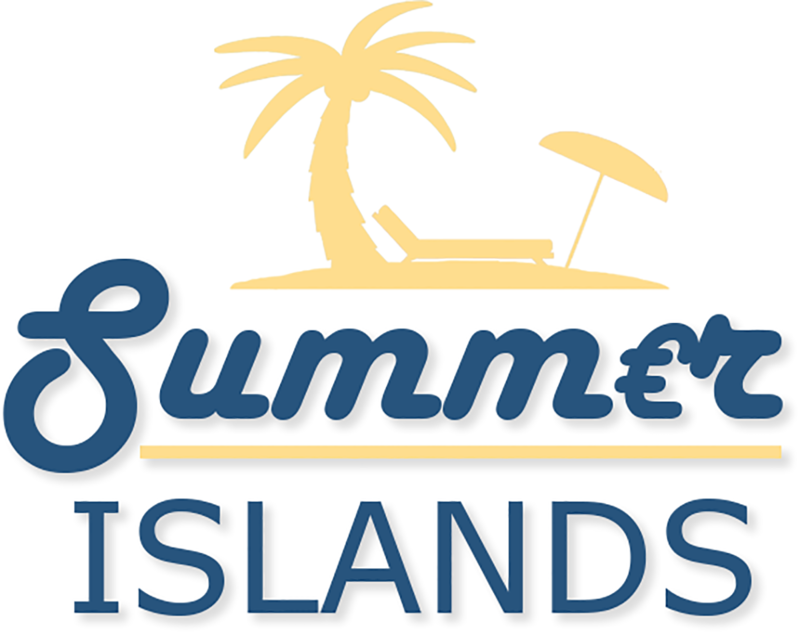 Here is a link to our Summer Islands page. Please feel free to vote there. Like we mentioned it in the last post, we work in our free time on Summer Islands. So next to the masterthesis or work. That means we try our best for new features, but maybe a little bit slower you want it. Be patient and thanks for your support for Summer Islands. in the last 16 days we worked on a couple of things. But this time not primarily on new features ingame, more on generell things. In the beginning we created some new designs. We started to assemble a new nice looking color palette. The colors have to fit into your game in every aspect. They’re a well-conceived choice to reinforce your atmosphare of the game. We worked on the menu colors and a flat looking Design. On the menus you have to focus on the ergonomic aspects. How can you impart a lot of information in an user friendly way. This is something we always have to improve. In the end we also created some new textures and worked on our finetuning. So the numbers in the game is the really high prirority stuff we do now. We’re still planning to publish a really alpha version of Summer Islands in the end of 2017. But we can only work on Summer Islands in our free time. So be patient if things not going well and fast enough. 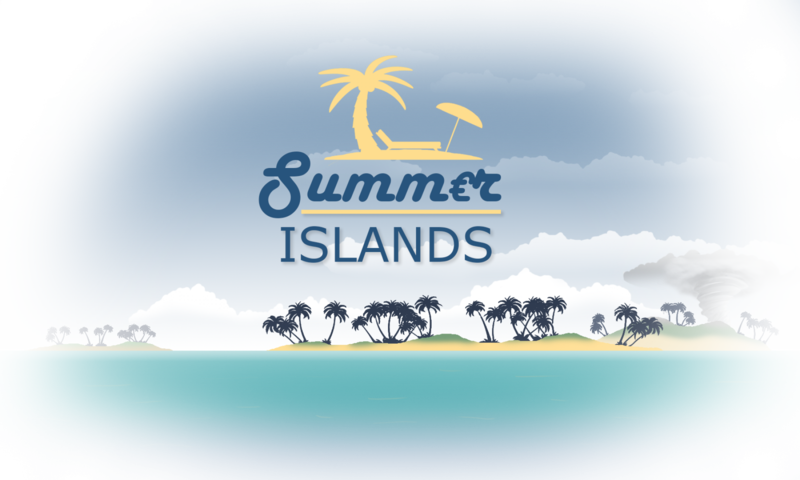 We’re really love Summer Islands and to create new features for it and we will definitely publish this awesome game. In the last 14 days we started to improve the leveldesign. So with the prozedurale generator we wanna have a nice impression for the player in the whole map. The map has to be realistic and playerfriendly. So there musst be some nice places to start your holiday paradise. We decided that only in the brighter spots you can raise the map. With this decision the player cant connect every holiday paradise and it gets a little harder. On the other side it gets a lot faster for the ships to calculate there way thru the map. With this restriction we decided that the player can only build a port on the edge of the brighter to the darker water fields. In the other days we implemented a A* algorithm for the pathfinding from the ships. From this algorithm we needed an array with the field where the ship changes his direction and the algorithm needed to be fast. Because of a map size of 2000×2000 fields it has to be fast. Otherwise we would switch calculation on the Serverside. A next big step we did had to do with the finetuning in the moneycalculation ingame, for example the buildingcosts, how many tourist can in the building and so on. These numbers musst be perfect balanced otherwise it is too easy or too hard. 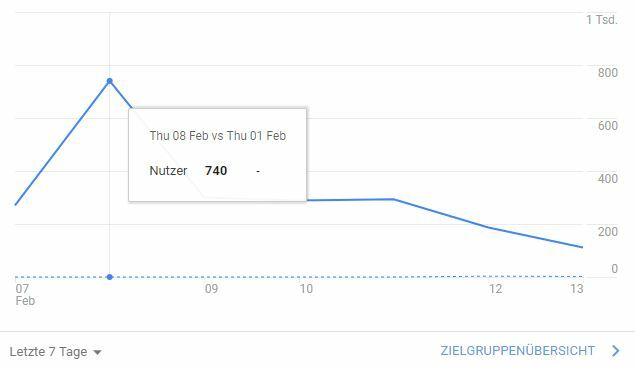 There is probably a lot to change in the future but this is the first step to test this numbers and see that the AI will survive. In the next weeks one of us can only work on little bugs or so, because of his masterthesis. But the others will work on the textures, numbers and features. So we apologize for a maybe slower progress of the game. But we plan to have a early access on steam in the end of 2017 or the begin of 2018. So, there was a lot going on in the last two weeks. In the beginning we worked a weekend together, to get more performance from the AI and guess what: We did a good job :). a nice performance boost. With that we can push the AI a little bit more. The Basics are almost complete. Next step on the AI would be some individual choices from every AI. On the client side we integrated a Map Editor. So, you have the possibility to create your own maps and play them. It would be nice to have also the steam workshop integrated so you can share them easily. I mean you can already share them if you copy and send them. But that wouldn’t be user-friendly. We also got our steam account ready. So, we tried the greenworks lib to get the connection to steam. We had some trouble in the beginning, but after that in the end it worked great. There is a lot to do with this lib and we probably do this just before the Alpha. Another great news was the integration to support a gamepad like the Xbox controller. We found a good library called ZIM. So, we will definitely support gamepads. But this is really a feature we will do at the end. We will see. But please enjoy this beautiful nice port from our lovely artist. Wouldn’t it be nice to live there?